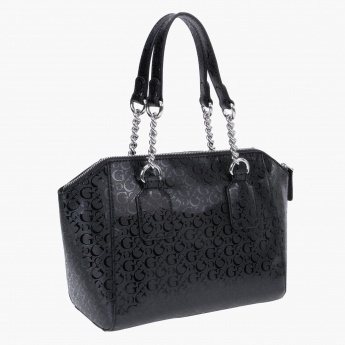 Redefine your modern style with this chic satchel bag. 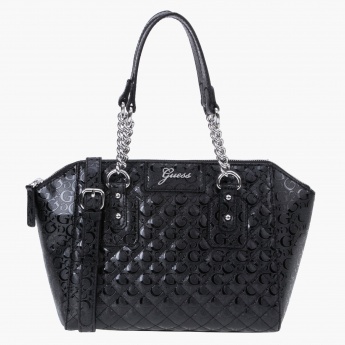 It features all over quilting and sports a glossy look. 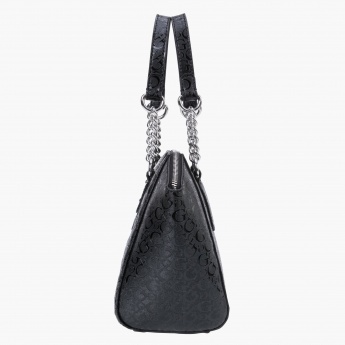 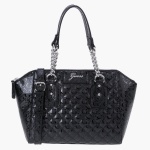 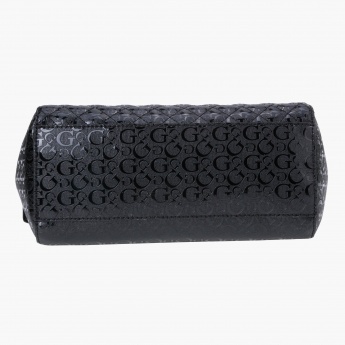 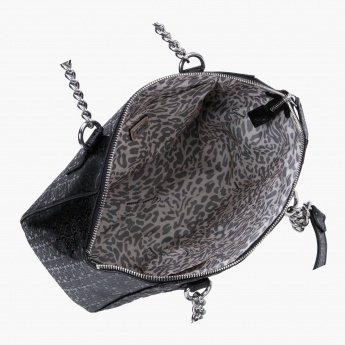 The chain detailing attached to the top handles elevates its appeal.